I often get asked how I fund my adventure lifestyle. I work. Living a minimalistic lifestyle allows me to be picky about my work. I choose projects with people I enjoy or challenges that inspire me. My professional skills range from website building, social media management, photo and video editing, trade show management, and marketing planning. Below are some of the projects I’m most proud of. FoodTools (www.foodtools.com) was actually my first job out of University. I spent 3 years traveling around the world selling cheesecake cutting machines (no joke) and then 3 years as the company’s Marketing Manager. Today I freelance for FoodTools and have rebuilt the website, jump started the social brand, and am working to produce new video content. Being a runner and a web guy, I guess it makes perfect sense that I’d jump in to help a runner focused energy bar company get started. 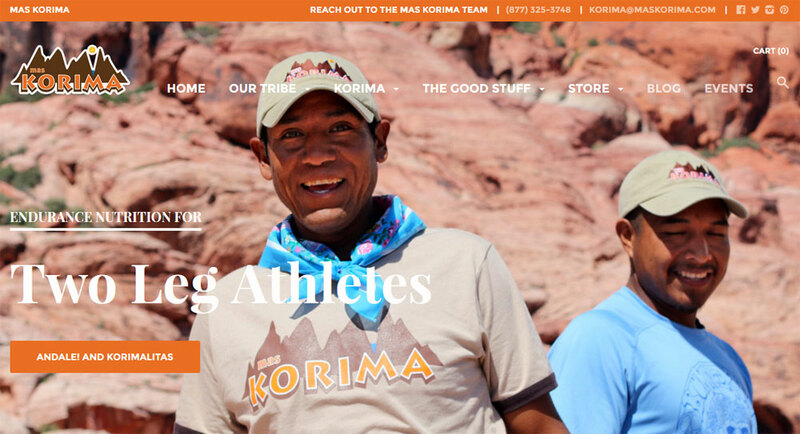 Mas Korima (www.maskorima.com) uses heirloom ingredients to make the best running fuel on the market. Trained by Tyler is a sales consulting firm created by my brother, Tyler Clemens. He specializes in sales management consulting, training, and new hire success. Since he’s my actual brother, he kinda got a “bro deal” and his website only cost him a case of PBR. Check him out at www.TrainedByTyler.com. I have been a member of the Rotary Club of Santa Barbara (www.santabarbararotary.com) since 2008 and in addition to being the youngest Club President in the Club’s history, I am involved with the Club’s website and social media presence. 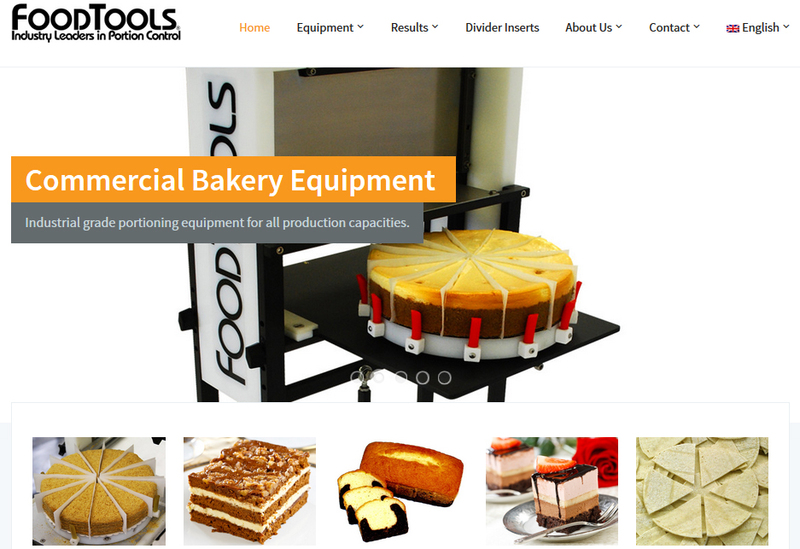 In 2012 we revamped the website and in 2015 we updated it again. This project is pro bono, but I love Rotary and I enjoy my work, so it falls into my ‘FunEmployment’ category. If you have questions about my freelance marketing services contact me. Just give me a day or two to respond, I’ll most likely be away from my computer out climbing some mountain or driving across a continent.